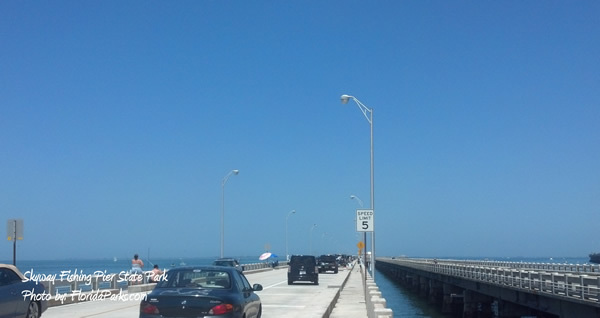 Enjoy fishing or sightseeing on the longest fishing pier in the world! View magnificent sunrises and beautiful sunsets from the pier, which is open 24 hours everyday of the year. 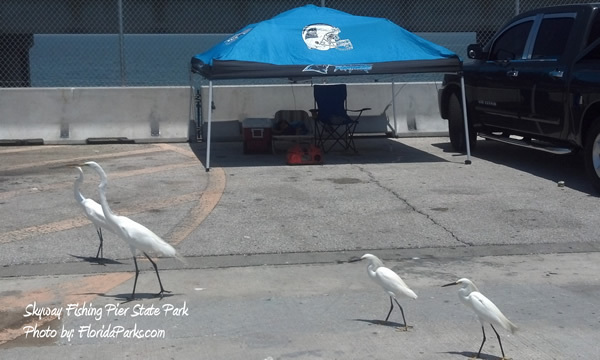 Fishing supplies, snacks, drinks and bait are all available on both the north and south piers. 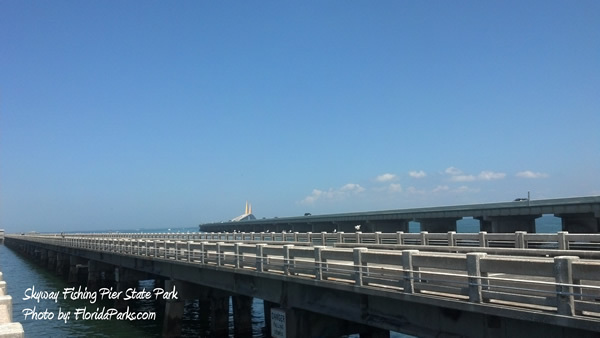 The remnants of the original Skyway Bridge extends over Tampa Bay's most productive fishing waters. Anglers have the comfort of parking their cars or campers within a few feet of their preferred fishing spots. Anglers also like the fact that the bridge is lighted all night long. This makes it easy to see what you're doing, but also attracts many species of fish after sundown. Available fish species include snook, tarpon, grouper, black sea bass, Spanish mackeral, king mackeral, cobia, sheephead, red snapper, pompano and many more. 24 hours - 365 days a year.